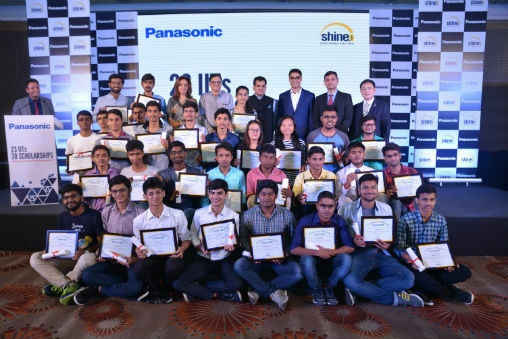 New Delhi: Setting the ground for future innovators and leaders, Panasonic India today announced the winners Ratti Chhatr Scholarship Program. 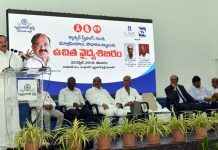 Now in its third edition, Ratti Chhatr program is aimed at providing tuition scholarships to talented undergraduate students enabling them to purse higher education across different Indian Institute of Technology (IITs) in the country. The 30 scholarship awardees and their families were felicitated today in the presence of Chief Guest Shri. Amitabh Kant, CEO, NITI Aayog, Government of India. The scholarship program recognizes 30 talented young undergraduates each year and supports them in gaining world class education. As part of this scholarship program, nine scholars have also been selected and enrolled for Masters’ Program in Japan. Since 2015, the scholarship program has helped realize educational pursuit of 90 students, who are enrolled in various IITs. Ratti Chattr initiative provides deserving students an opportunity for learning and building a successful career. The 2016 Ratti Chhatr Scholarship Program received over 800 student applications. 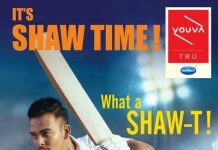 500 applications were shortlisted and amongst these 30 winners from 14 IITs across the country were chosen through a rigorous screening and interviewing process. Next articleThe University of Strathclyde, Glasgow inviting applications for MSc Civil Engineering with Industrial Placement course starting in January 2018.